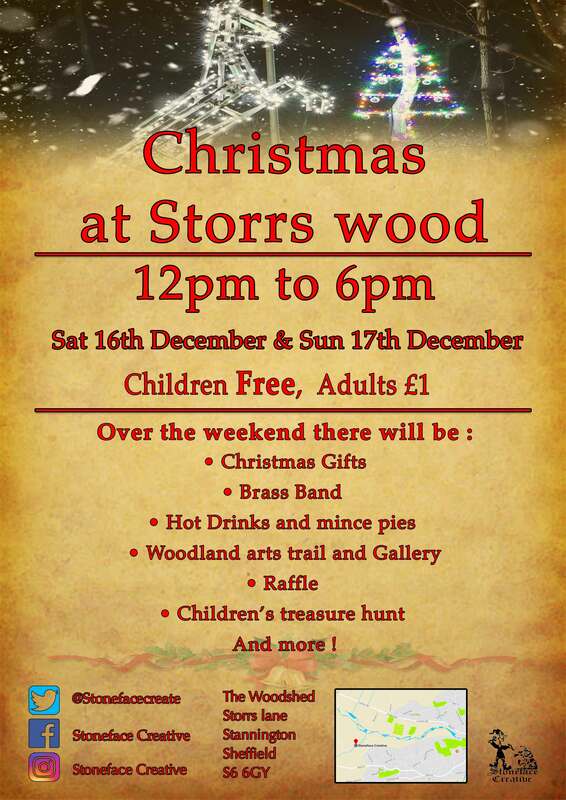 30 Nov Christmas at Storrs Wood. We would like to invite you to join us in taking part in an exciting festive, family friendly event this Christmas. 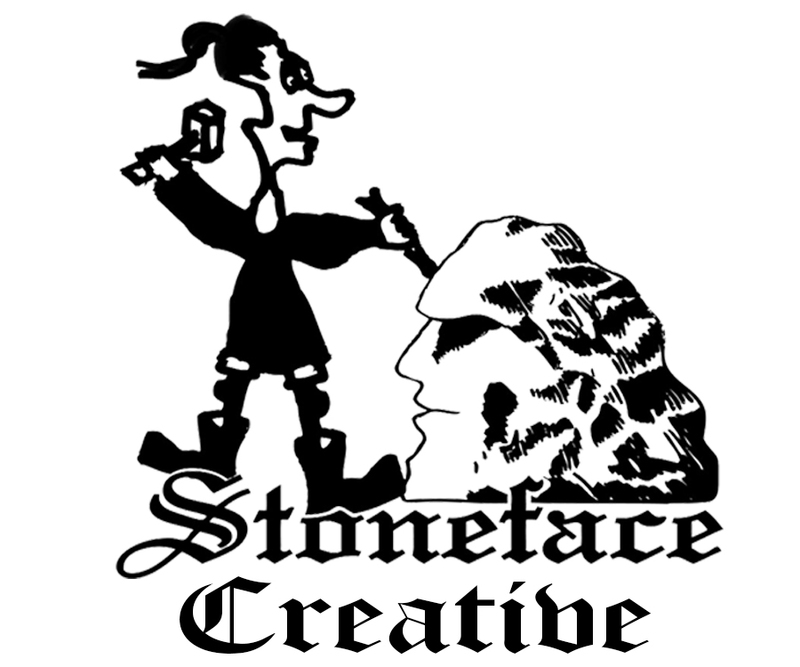 Will you consider joining us in creating a painted jar or two that can be hung with a tea light on display In Storrs Wood ? 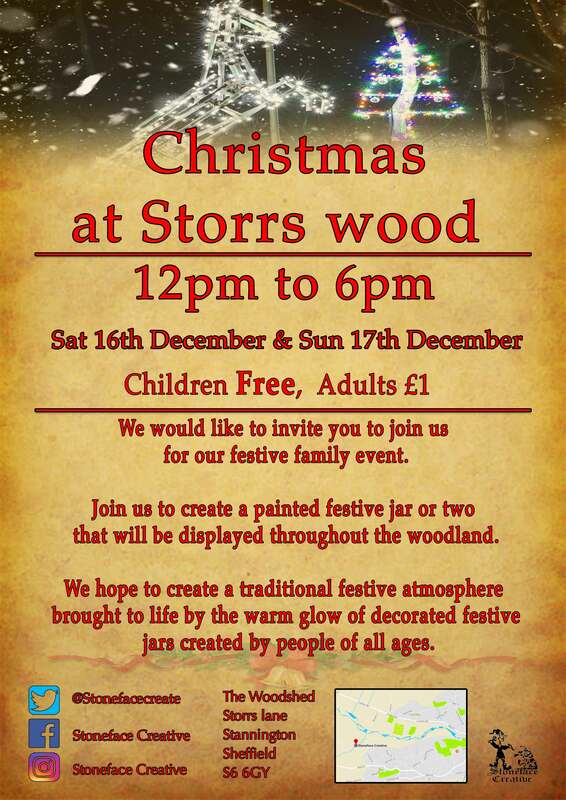 The decorated Jars will be on Display up and down the wood, By the King Fisher Pond, Santa’s Grotto and Storrs Brooke. We hope to create a warm traditional festive atmosphere brought to life by the warm glow of decorated festive jars created by people of all ages. The Raffle will be drawn at 3pm on Sunday the 17th of December live on our Facebook page.